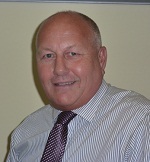 Andy has been in the accountancy profession since 1985 and qualified as a Chartered Certified Accountant in 1997. 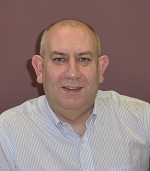 Andy joined the practice in September 2001 and became a partner in January 2002. Are there any specific areas where you would like our help and advice? Perhaps you would like to arrange a meeting to discuss a tax issue?